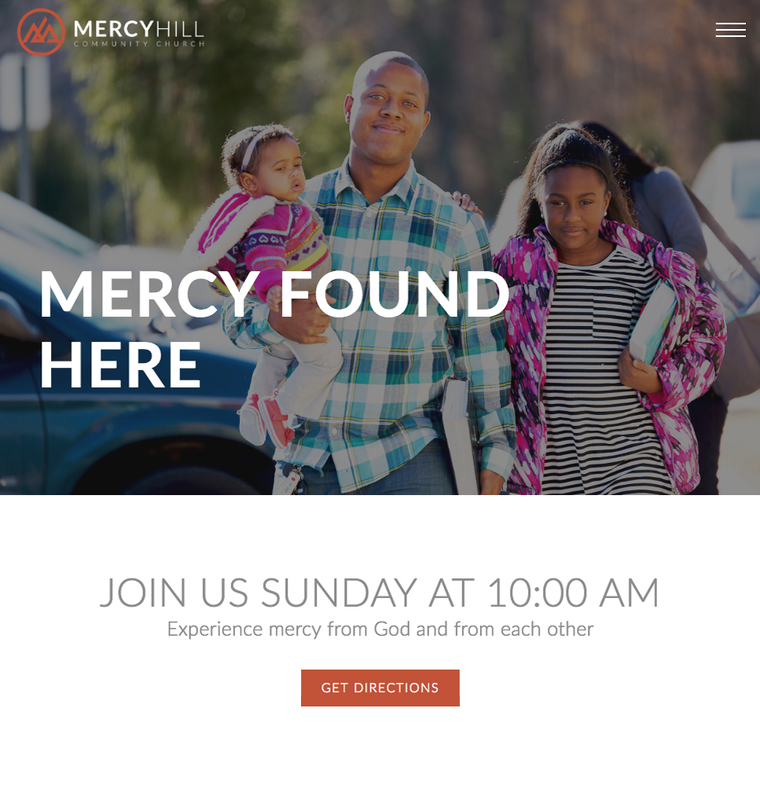 We help churches share their unique message online. Each website we design is easy to use, built by experts, and designed by ministry leaders for ministry leaders. It has been said that, due to technology, the Great Commission has the potential to be fulfilled in our lifetime. Even in countries where there isn't access to clean water there is the ability to get online. What a great opportunity for the Church to use this expanding digital landscape to share the story of the gospel. We want to help your church do just that. Each website is carefully developed with your mission and core values in mind. Schedule quarterly calls to ask questions or be updated on the latest trends. Never worry about having an outdated website with our yearly refreshes. We partner with you for ongoing support to help you get the most out of your site. Having served in ministry ourselves, we understand the importance of being good stewards with God's money. 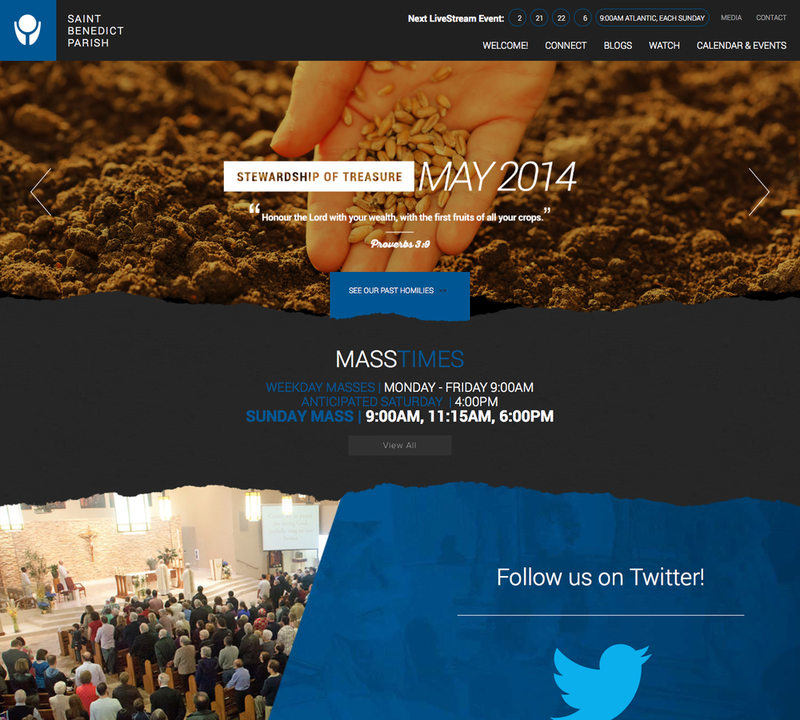 We provide affordable websites for churches with the expertise to help you communicate your unique mission. Ready to get started?